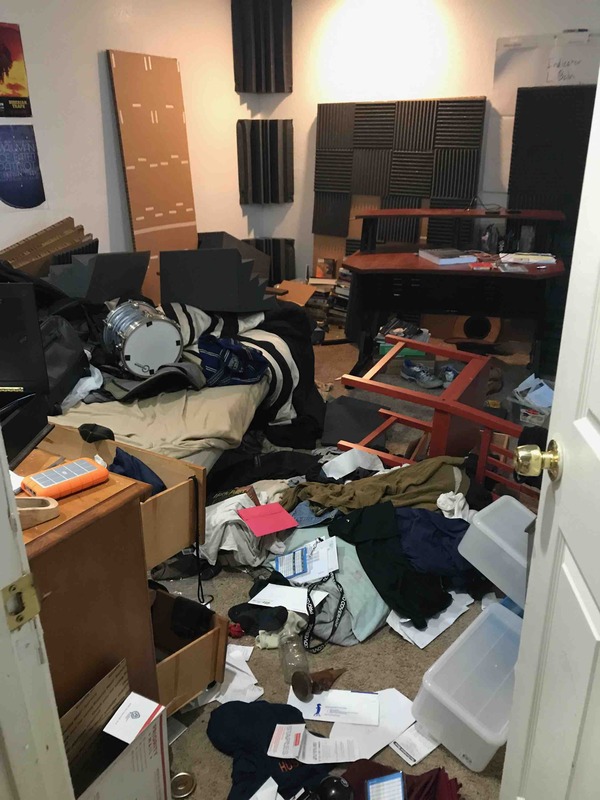 Peter Wierengas house was broken into last night. 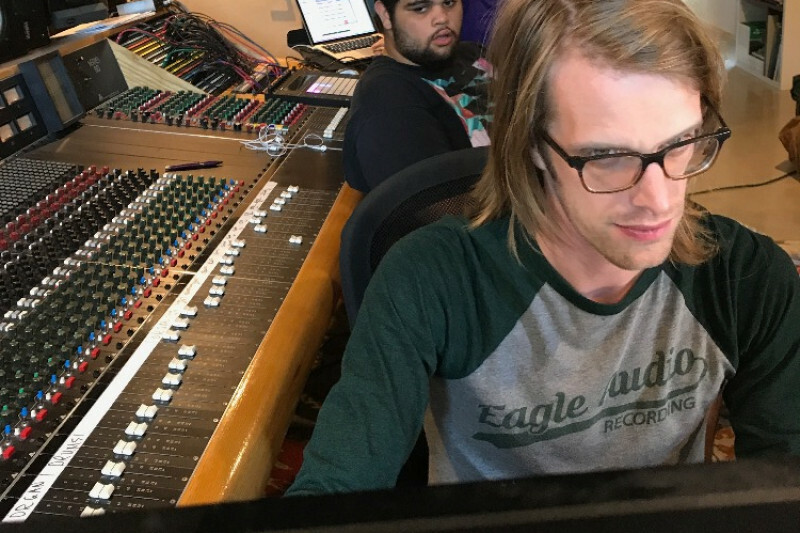 Those of you who know Pete know that he is one of the hardest working, kindest, most motivated humans to ever walk the earth, a killer drummer and one of Fort Worth's most talented audio engineers. When these deviants broke into Peter's house they didn't just take "things," they took his tools, the tools he needs to survive and create. Donate today and "Let's make a great guy great again!" The aftermath of wicked men. Give Pete $1,000 or more and we will record and produce a track for you! I will make you sound like Jesus and Fergie.